Each month the Sunday Showroom posts will be sponsored by one fantastic handmade business. This month I’m excited to introduce you to Poppy Seed Projects. I love their concept – everything comes to you unfinished. Their goal is to make crafting simple and affordable. I was given one of their miniature frames while attending the SNAP conference earlier this year. 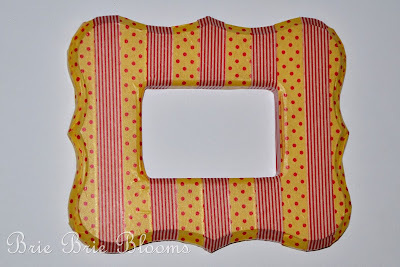 I had so many great ideas for the frame and ended up covering it in washi tape. 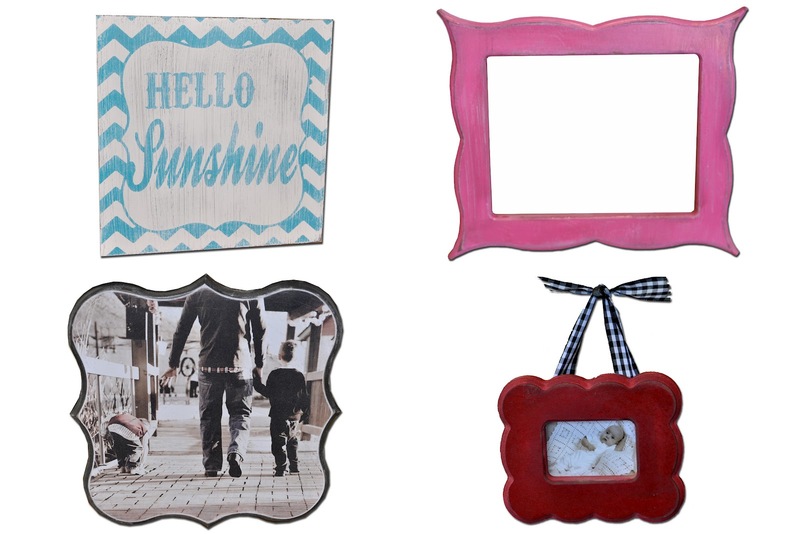 In addition to unfinished frames, they sell crafting kits, home decor projects, and so much more. I’m so excited that Poppy Seed Projects is giving away a gift card to spend at their online shop. One lucky winner will get $15 to get started on a fun project. Poppy Seed Projects is also offering a great discount for Brie Brie Blooms readers. Take $10 off any $50 purchase using coupon code briebrieblooms. I love her kits, especially the seasonal ones! I love the picture plaques.. more creative than just plain canvases. I just found the website last week and I can’t wait to get started with some crafts! I love everything!! I thing my favorites are the big picture plaques. Can’t wait for the sidewalk sale!!! I love the frames! Darling!!! I love their subway art plaques! I like the to do magnetic board.